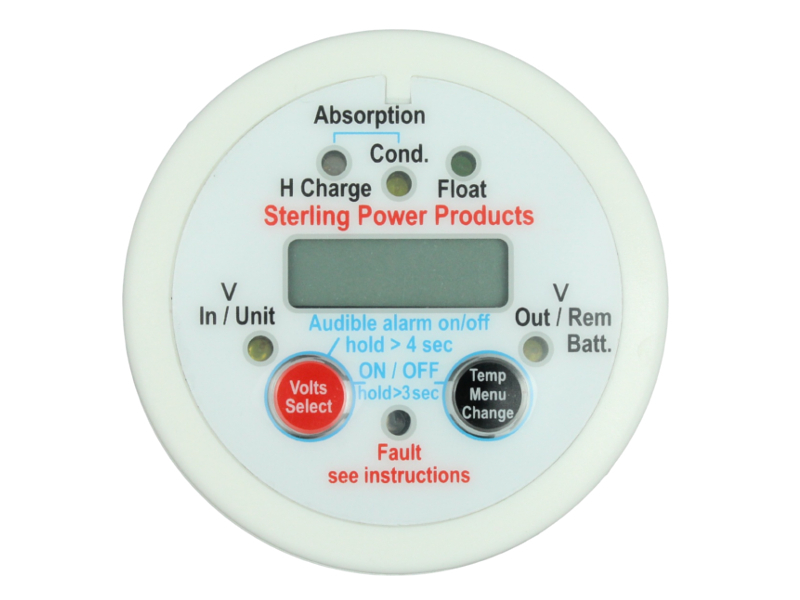 This compact remote control unit enables various functions of the 'Pro Batt Ultra' battery-to-battery chargers to be operated from a convenient location and provides visual information about the battery and charger status via the front panel display. 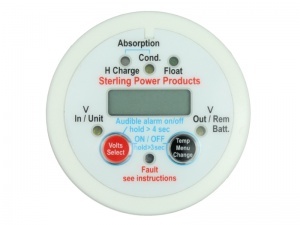 Installation is simple, requiring only a single panel hole to mount the remote control and one cable connection to the battery-to-battery charger that carries both power and data. Note: This remote control will only work with the newer battery-to-battery chargers with the white and red cases. It will not work with the older chargers that have black and red cases. 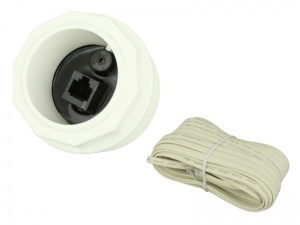 Cannot be used with the 'Wildside' caravan charger. Panel hole cut-out diameter: 55mm min. 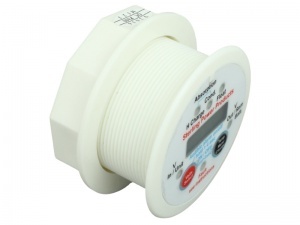 Easy to fit and allows you to monitor what's going on charge wise on the main unit. Instructions are a little confusing as neither the remote or main unit seem to work as per instructions. Vehicle electrics are always tempremental​ tho !